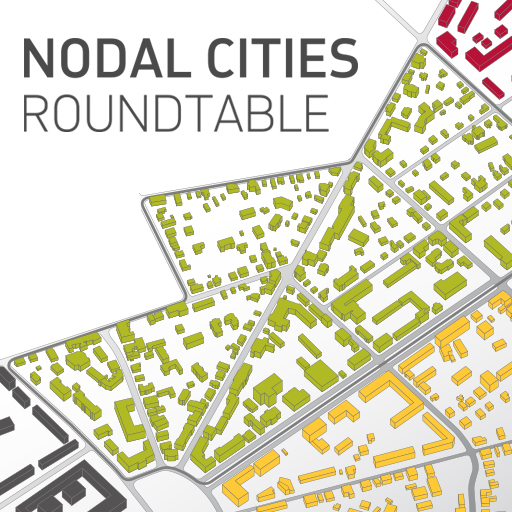 Fuel new thinking on ways to make our public places sparkle with interest and activity. 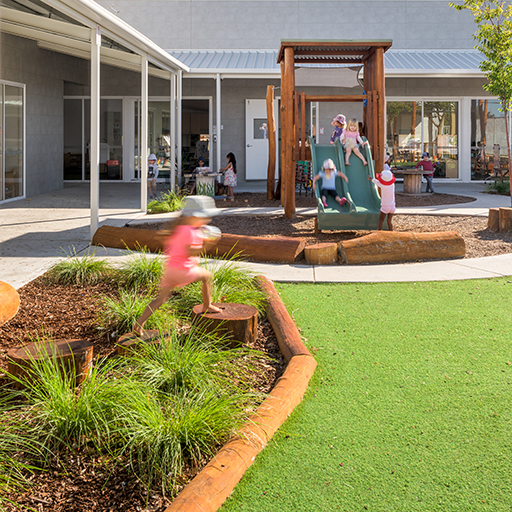 The Australian child-care industry is thriving, creating opportunities for centres to invest in designs that enrich the childcare experience and contribute to a better built environment. 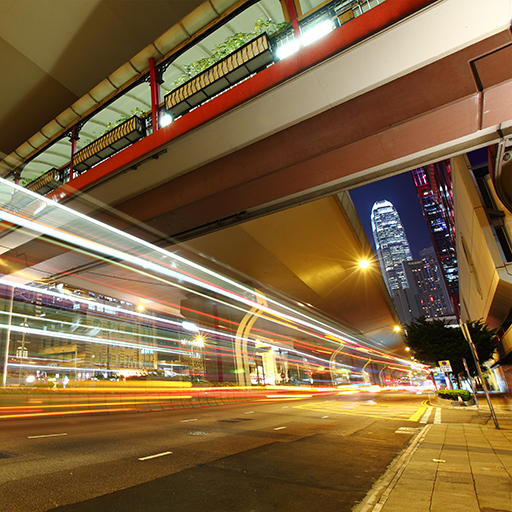 For today’s developers, urban planners and governments, development around transit areas requires extremely careful planning. 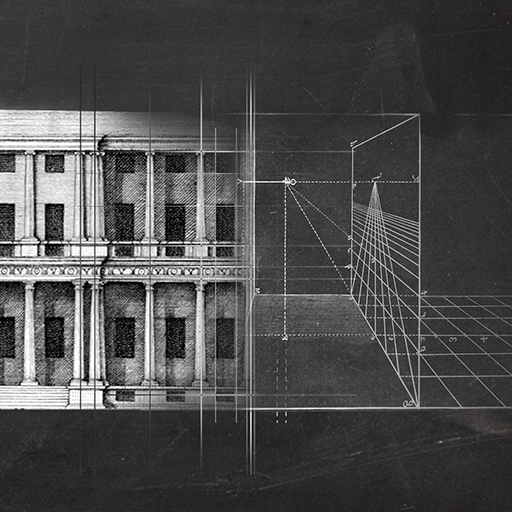 Here we explore the key principles that will allow projects to truly serve and support their surrounding communities. 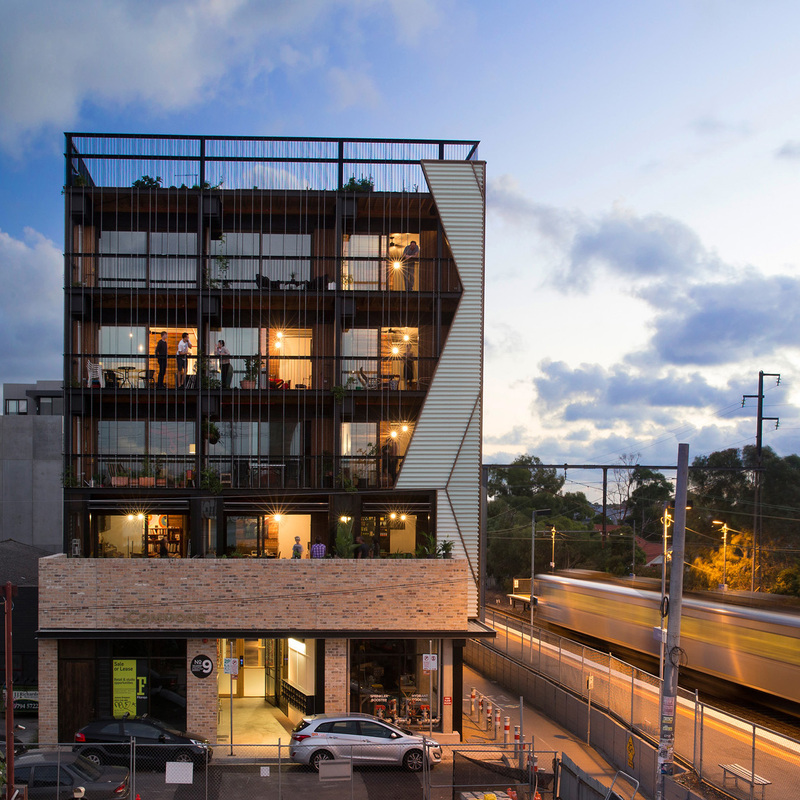 The way we fund and build apartments in Australia is just one of the factors contributing to the country’s housing-affordability crisis, however, an emerging financial model known as Baugruppen might help to solve the problem. 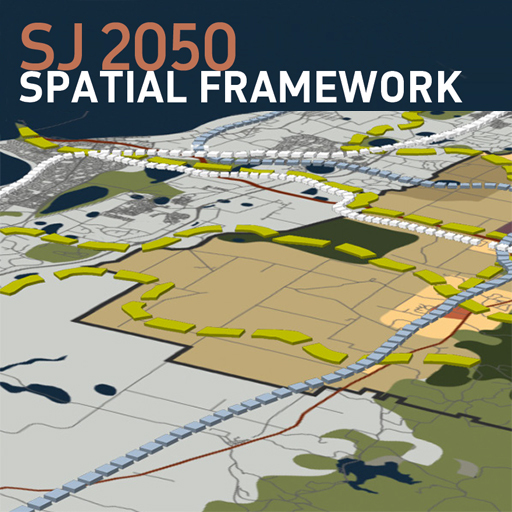 A Spatial Framework was developed in response to Serpentine Jarrahdale’s expected population growth and embodies the values and outcomes expressed by the Serpentine Jarrahdale residents. 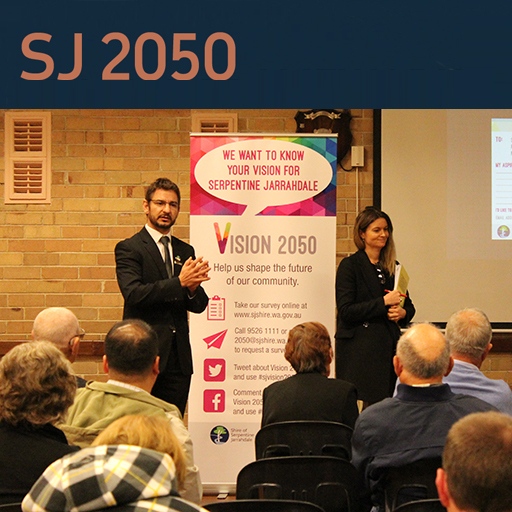 Serpentine Jarrahdale have a predicted population growth of 1.5 million people in 20 years. Hames Sharley has assisted in creating a strategy and vision together with the Shire and the community. 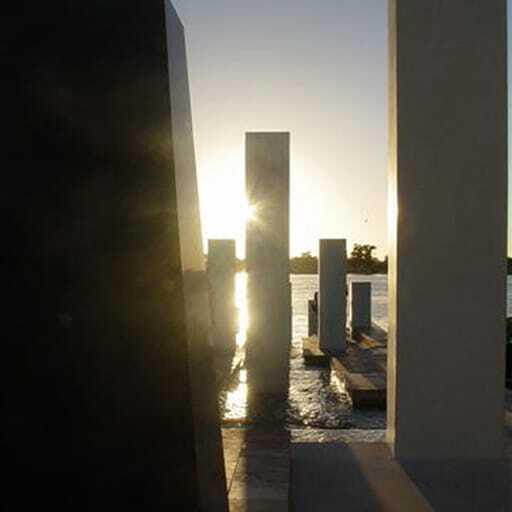 War memorials are an essential part of the Australian landscape – their beauty, symbolism and the quality of materials and craftsmanship illustrates the respect that communities have towards those who have paid the ultimate price. To mark the ANZAC day commemorations this month, we look at the story behind three examples from around the country. With the 21st century well underway, the way in which students receive education nowadays is vastly different from the pre-internet age.